← Potbelly October 2015 Song Contest Winner! Incredible lineup for Saturday 24th October at the KAC! 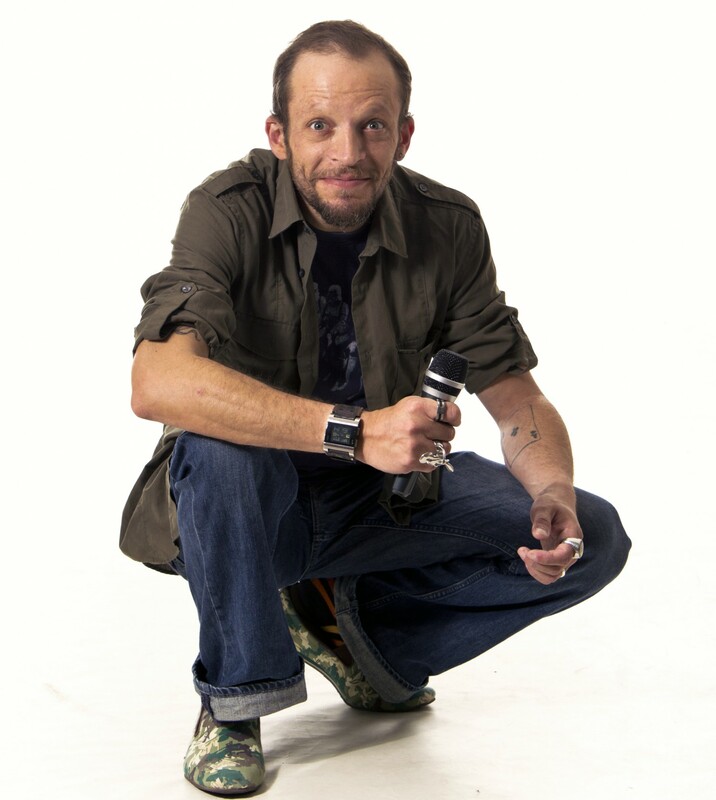 Gareth Berliner, the opening act, has been performing stand-up in the UK and internationally for more than five years and as an actor, was cast as Macca in Coronation Street. Next up in the spotlight will be the comedy-magician El Baldiniho. 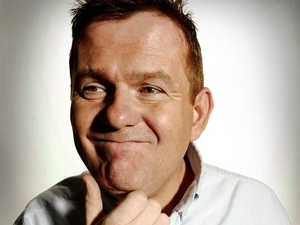 This larger-than-life comedian with an infectious stage persona performs mind-bogglingly daft magic which leaves audiences heaving with laughter. John Ryan, who tops the bill is no stranger to either the strange or the norm. 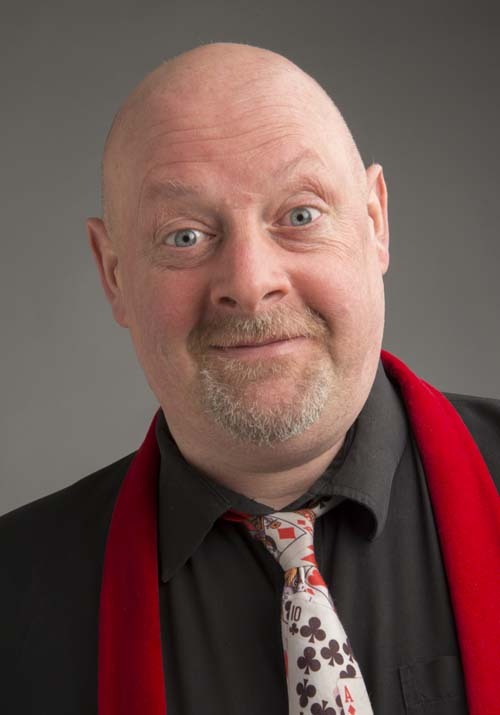 He is able to put a spin on any subject matter, as you would expect from the person whose C.V. includes writing and performing the award winning Men’s health project Hurt Until It Laughs and as a writer for The Teletubbies.